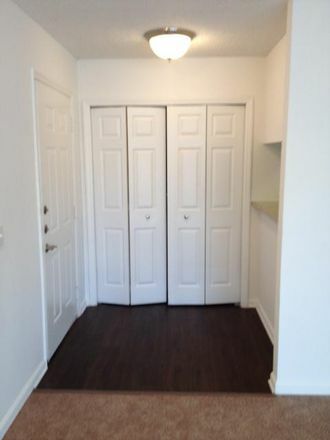 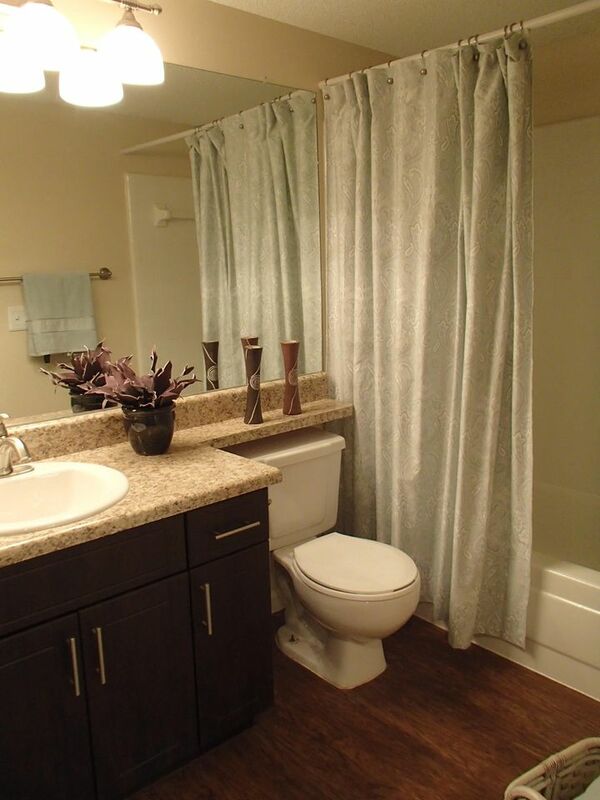 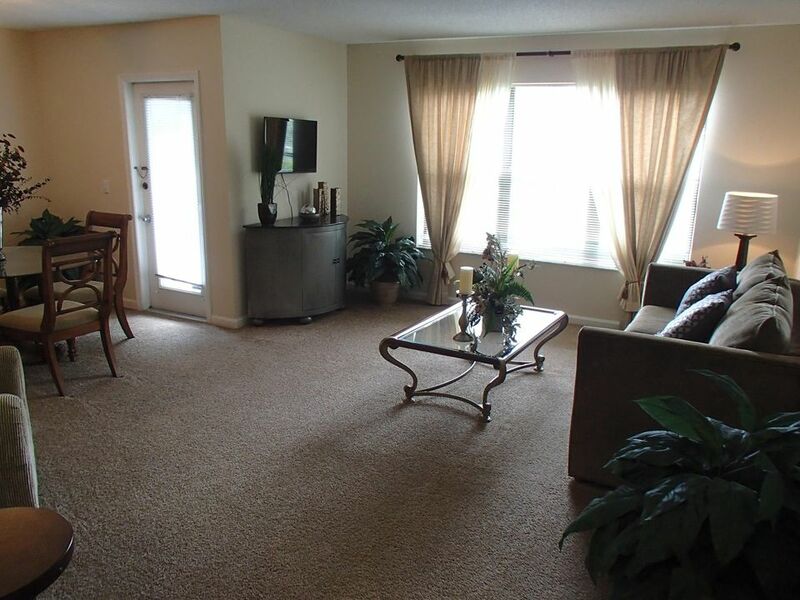 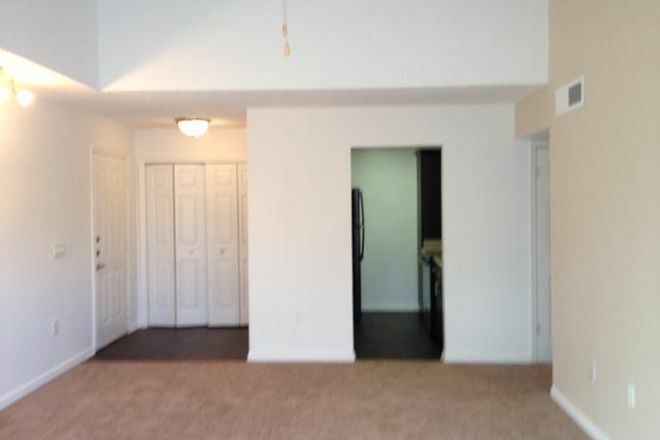 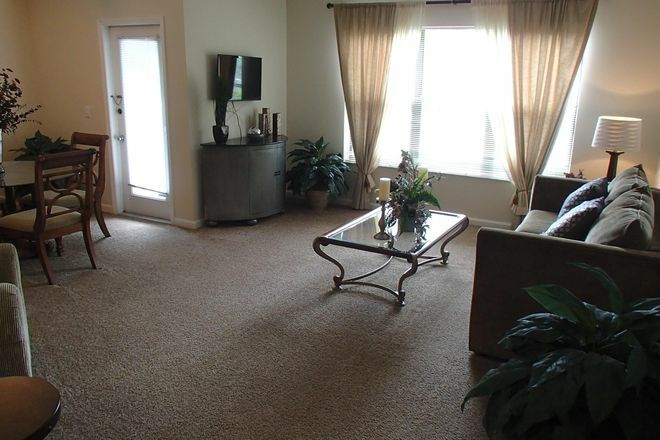 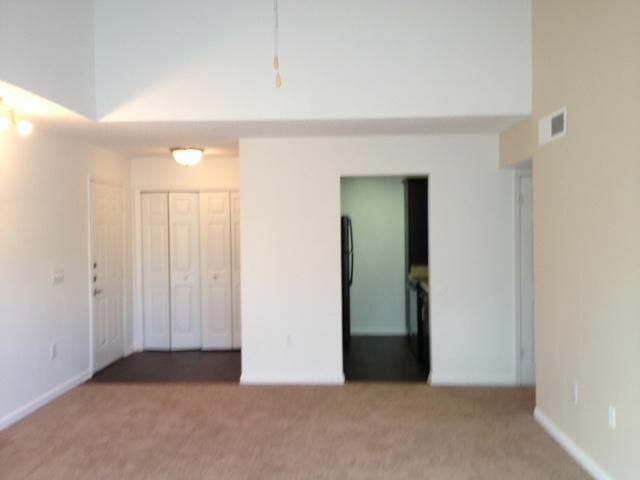 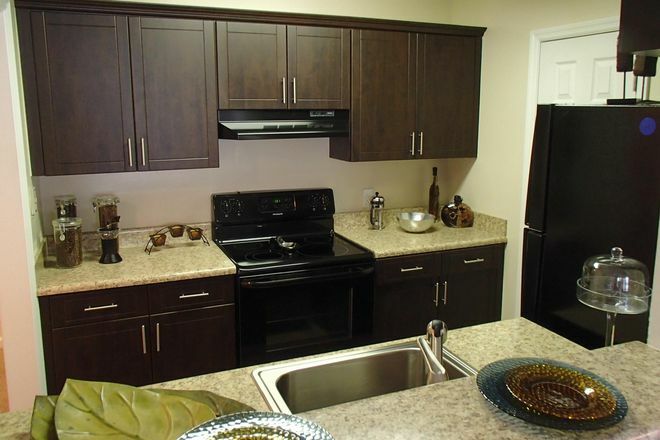 Zoom Image 3: 1106 sqft - Florence 2/2 - On Special! 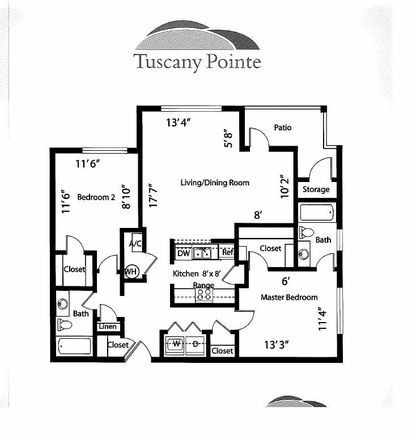 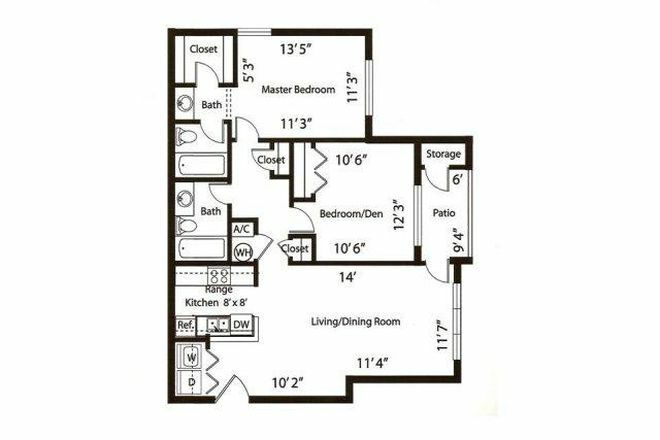 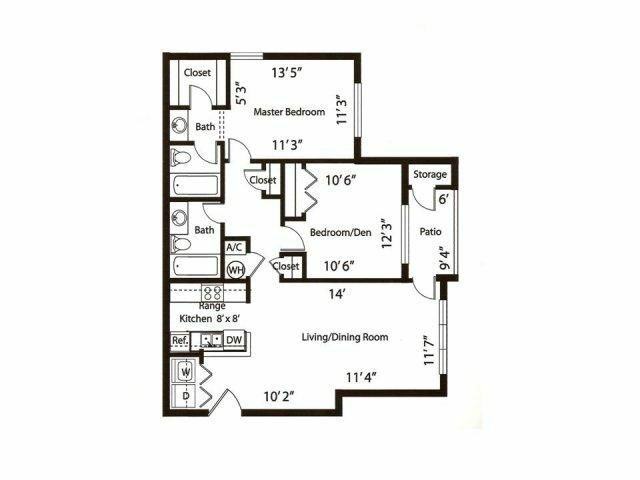 Zoom Image 6: 1290 sqft - Monico - Split Floor Plan. Great for room mates! 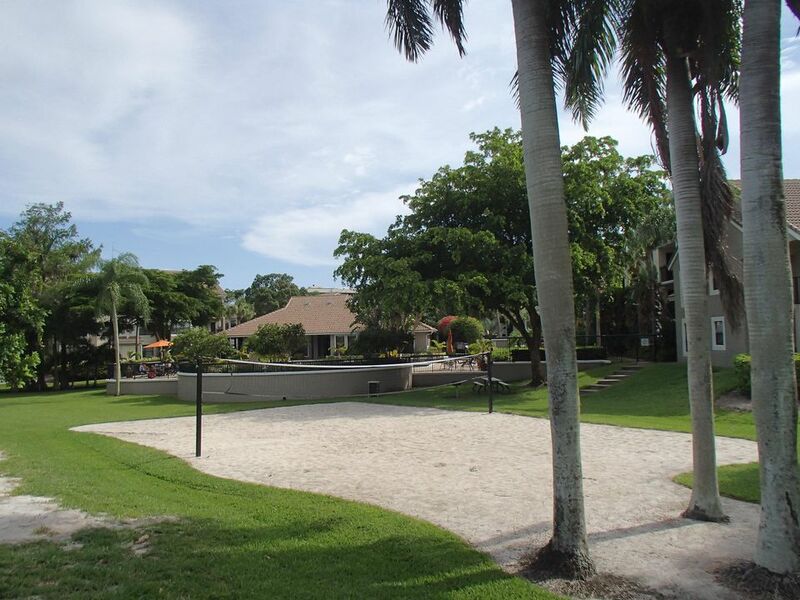 An oasis for Boca professionals and students. 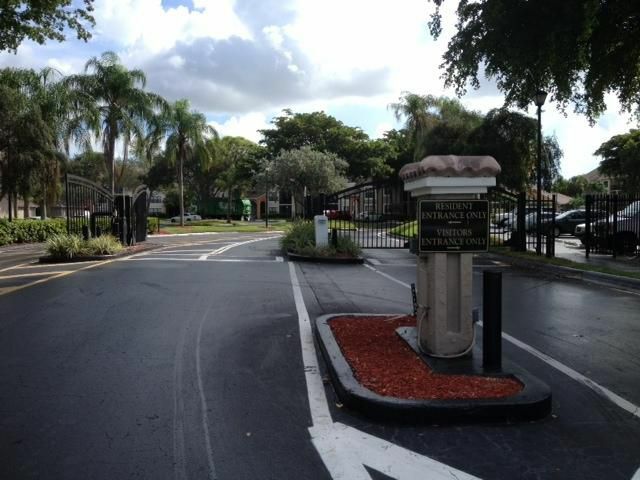 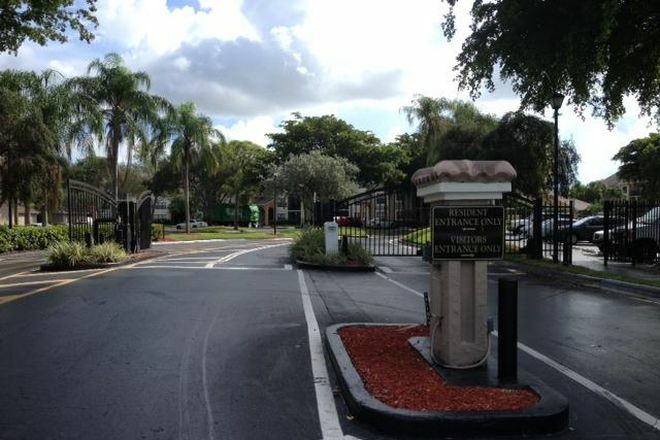 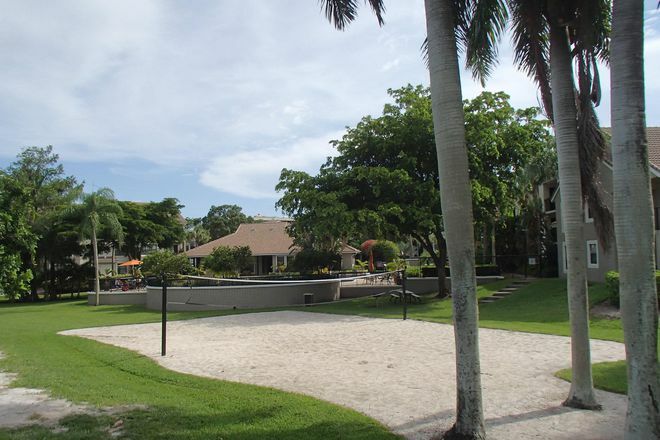 Experience resort living in a small Boca community. 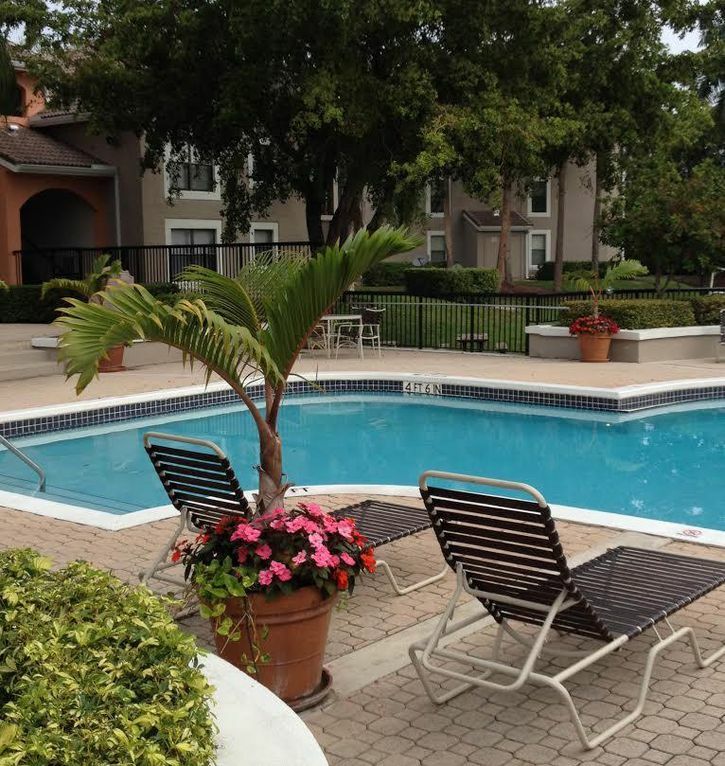 I-95, Florida's Turnpike, Sawgrass Expressways, Town Center Mall, Florida Atlantic University, and the beaches are all minutes from home. 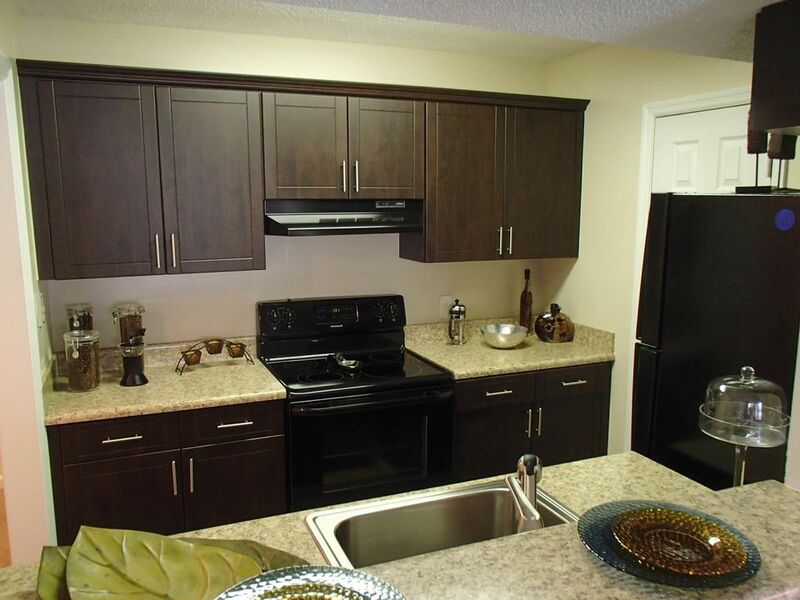 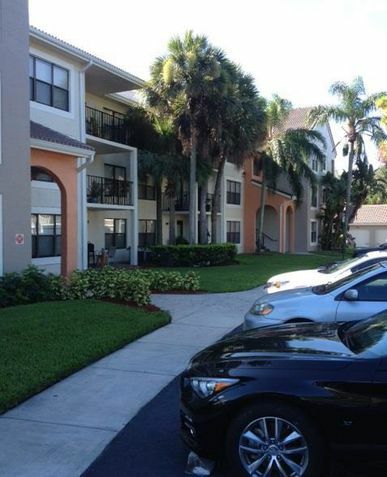 Rent from $1337-$1402 per month.